When he’s not busy winning NBA championships, Steph Curry is the adoring husband of Ayesha (a rising culinary star) and doting dad of daughters Riley, 5, and Ryan, 2. 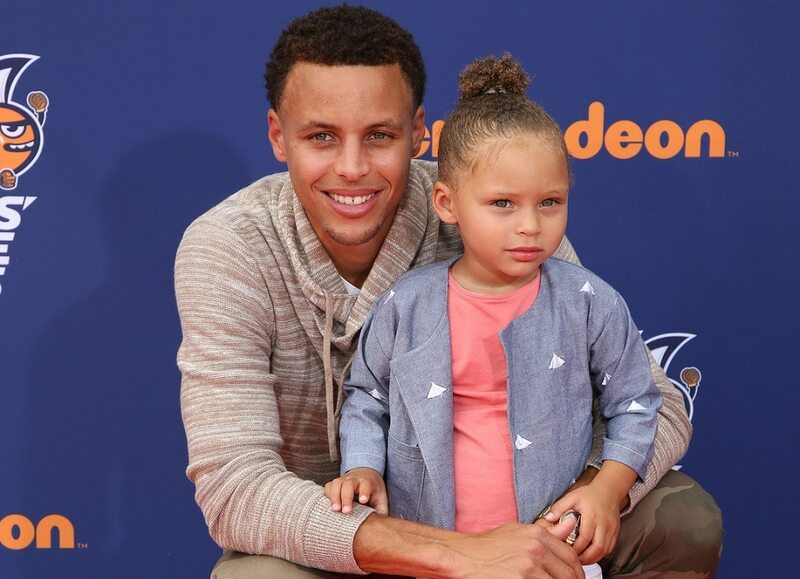 The Golden State Warriors superstar is not above being outshined by his kids. Dad was happy to give little Riley the spotlight when she joined him for a post-game press conference. Dad admitted, “Now she’s the star of the family. If we go somewhere without her, the first question people ask us is, ‘Where’s Riley? '” With baby number three on the way, the cuteness is about to expand. That’s a score for us!